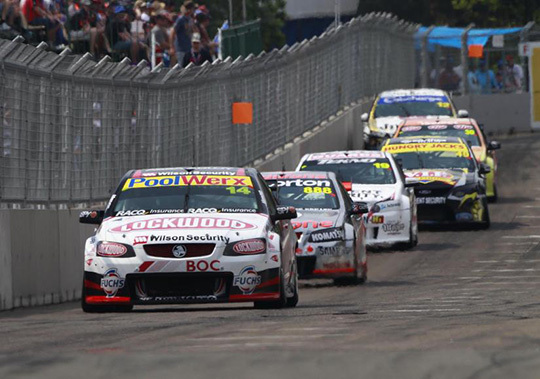 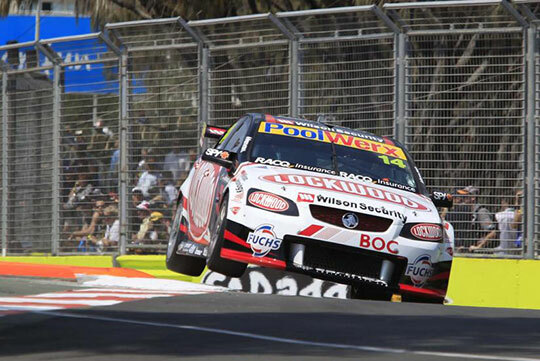 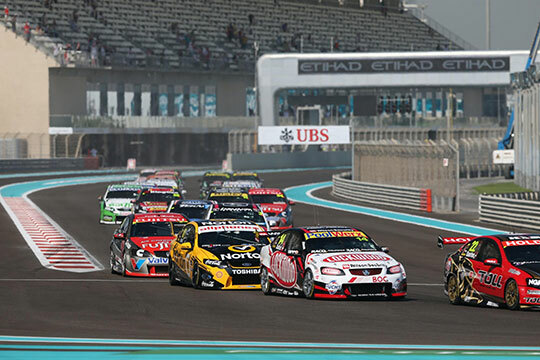 Sitting comfortably in the top ten has been Fabian Coulthard’s spot all year but today’s race, along with his Championship position, took a hit at the last hurdle. 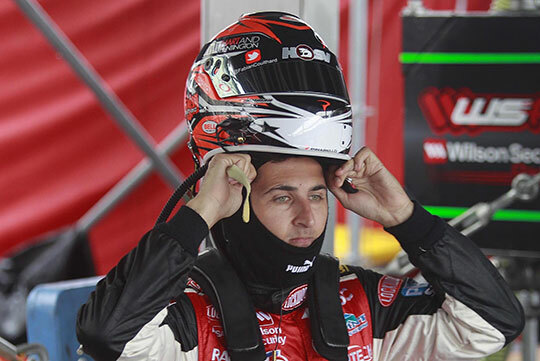 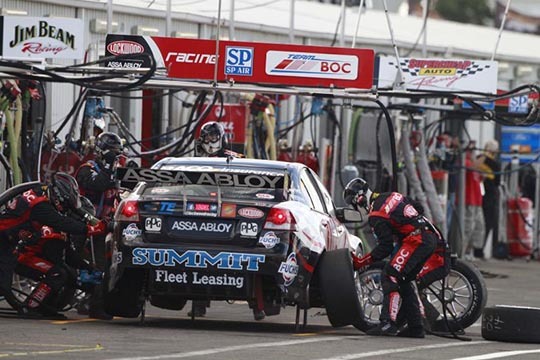 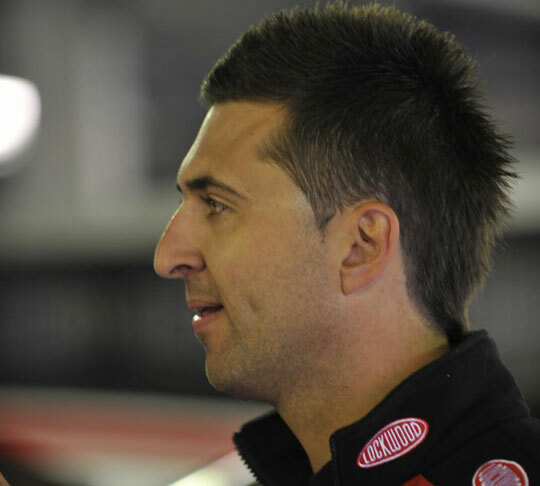 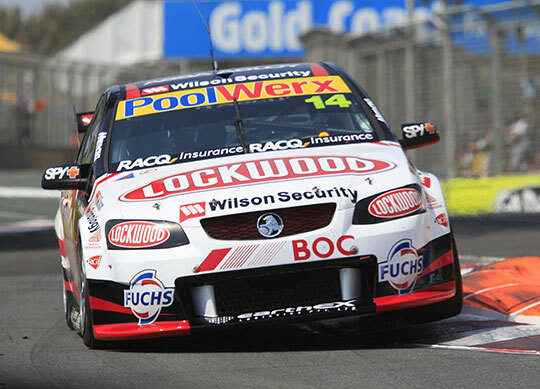 Full throttle was not an option for Lockwood Racing’s Fabian Coulthard today at the Sydney Telstra 500 as a mystery problem hampered his race. 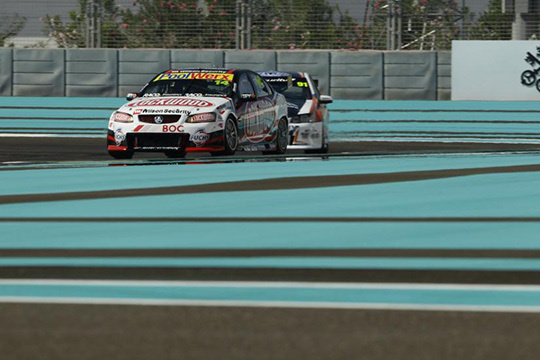 Falling to dead last a few laps into todays race at Winton looked to have ruined Fabian Coulthards chance of maintaining his top ten Championship position but he mounted a great comeback. 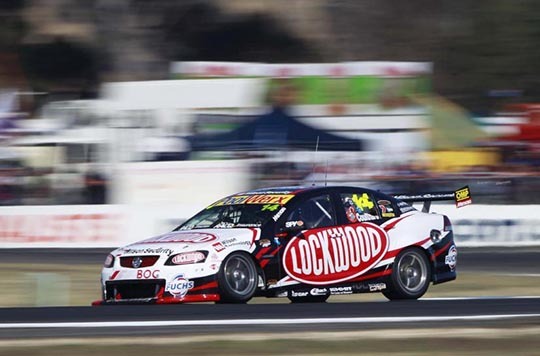 Qualifying fifth was a promising start for Fabian Coulthard at Winton Motor Raceway today but the Lockwood Racing driver struggled during the race.